Now your information is on HuliVida, your personal health record. To go to your profile, messages or reviews, click here. Find health professional closest to you by name, specialty, procedure, or disease. Select your doctor and make an appointment. Simple, secure and free. Tell others about your experience and become a part of our global community. "Making the appointment on line was so easy and I was impressed by the quick availability." "The Dr. was very professional and highly qualified. My overall experience was great and I would not hesitate to use this service again." How it works for patients? 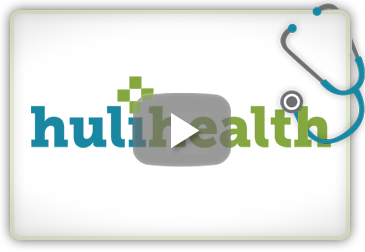 Are you a doctor and want to be part of HuliHealth?